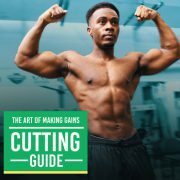 Complete Beginners Guide for How To Start The Gym For The First Time! Starting the gym may seem intimidating to many of you that have never been before, so in this video I will cover everything you will need to know before arriving. Along with what you will need to bring with you. 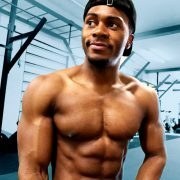 I will also teach you how to build muscle and maximise your time in the gym. Go ahead and Start Today! 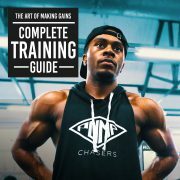 Here’s a video I created which covers all the basics you need to know when you decide to begin your gym journey. ← What is Skinny Fat and How Do I Lose It?